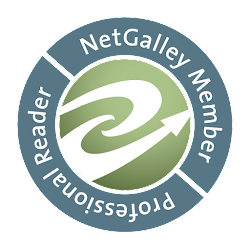 Do you have a favorite series that you read over and over again? Tell us a bit about it and why you keep on revisiting it. 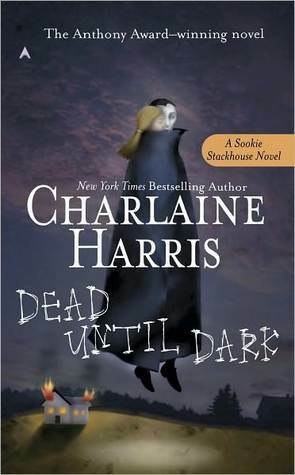 2) Sookie Stackhouse by Charlaine Harris - mostly to keep up with the differences with True Blood haha. 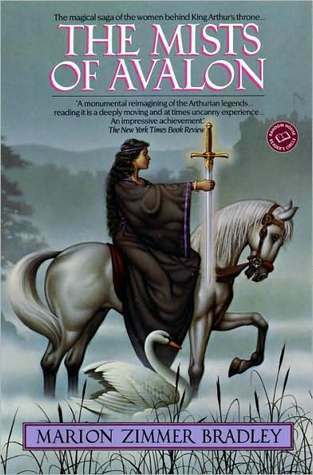 4) Mist of Avalon Series by Marion Zimmer Bradley- I fell in love with it years ago and still think it is magic. The series may just be called Avalon. I'm not certain. 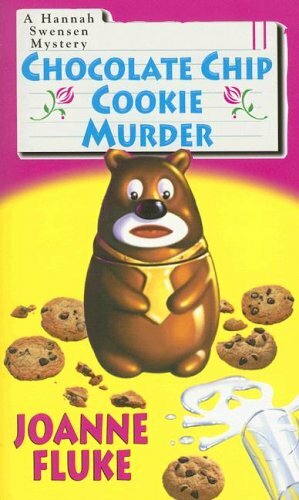 5) Hannah Swensen Series by Joann Fluke - I especially like reading these over in the winter months, maybe for the cookie recipes? I don't know. But I truly do love this series. Please leave a comment. I appreciate hearing from you! Oh, man! The Mists of Avalon. It's been SUCH a long time since I read that, but it is absolutely fabulous. Of course, my favorite book by Marion Zimmer Bradley will always be Firebrand (which is a retelling of the Trojan war, mainly from the POV of Kassandra, who becomes a prophetess of Apollo... But I'm rambling.) Anyway, what a great and original choice. You're making me want to get a copy of that (Mists of Avalon) so I can read it again. 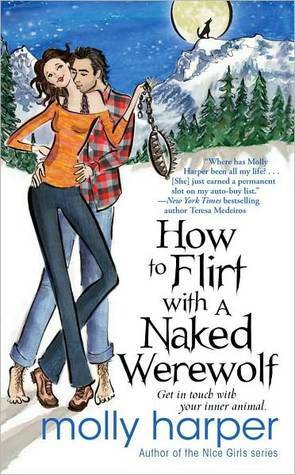 I also need to check out How to Flirt with a Naked Werewolf someday... The title alone cracks me up. New Follower Here! Awesome picks! Gotta love Sookie! Have a Happy Follow Friday! 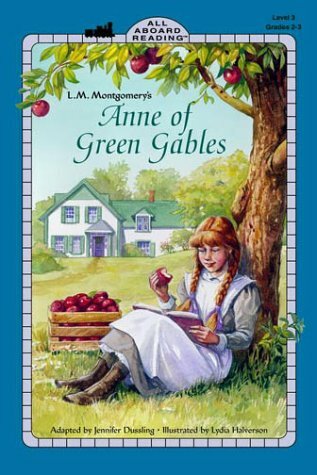 I'm a fan of the Anne series as well :) I use to re-read those a lot when I was younger ... I should revisit them! I love Molly Harper's writing. It's snarky without being bitchy. I particularly love how she incorporates the setting into her books. Her books set in Alaska have a completely different feel than the ones set in Kentucky. Have you read the Jane Jameson series? It's one of my standard re-reads. Thanks for stopping by! I have been wanting to read Naked Werewolf series it looks funny. Hope you have a wonderful weekend. Her snarky voice was fantastic. I didn't love the second one as much though. It wasn't the same without Mo's voice.